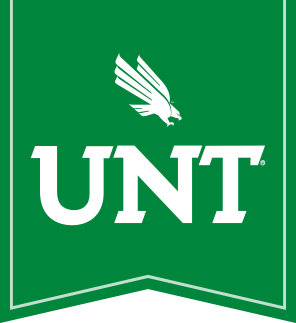 Graduate students needing help with course papers, publications, a thesis, or a dissertation may contact our graduate tutors at GradWriting@unt.edu to set up an appointment. We do more than merely proofread; we teach you strategies and techniques to improve your writing for the long term. To make the most of your tutoring session, please indicate what you would like to work on during your appointment. Click on each tutor's name to learn more about her professional background. The tutor will meet with you in Sage Hall, Room 150. If you would like to schedule an appointment for our online tutoring service, please follow these instructions. Monday: 12 p.m. - 4 p.m.
Tuesday: 10 a.m. to 12 p.m. and 1 p.m. - 3 p.m.
Thursday: 10 a.m. to 12 p.m. and 1 p.m. - 3 p.m.
Our graduate tutors also attend the Eagle Thesis and Dissertation Boot Camp sessions. Engineering graduate students may email us at WritingCenter-DP@unt.edu to set up an appointment with our Discovery Park tutor. The tutor will meet with you in the Discovery Park Library, B112. Thursday: 11 a.m. - 3 p.m.